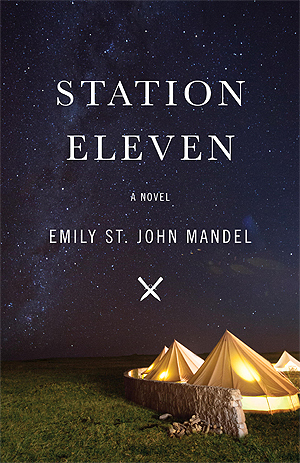 I bought Station Eleven right after it came out, and of COURSE I didn’t read it until two years later. Somehow it survived my Great Purge of Stuff of 2016 in the overseas move, and I finally read it last fall. Coincidentally, I won a copy of The Last One from a Goodreads giveaway right before moving too.These two post-apocalyptic literary books are often compared, and rightly so. 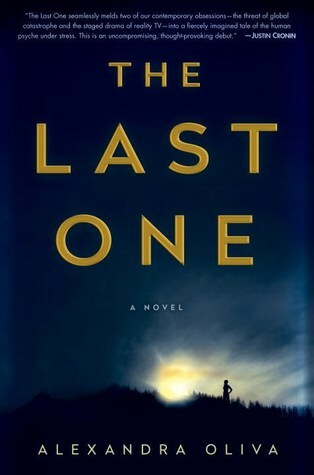 This entry was posted in books and tagged adventure, audiobook, contemporary literature, drama, dystopia, fiction, literature, post-apocalyptic, science fiction, survival by kristin @ my little heart melodies. Bookmark the permalink.